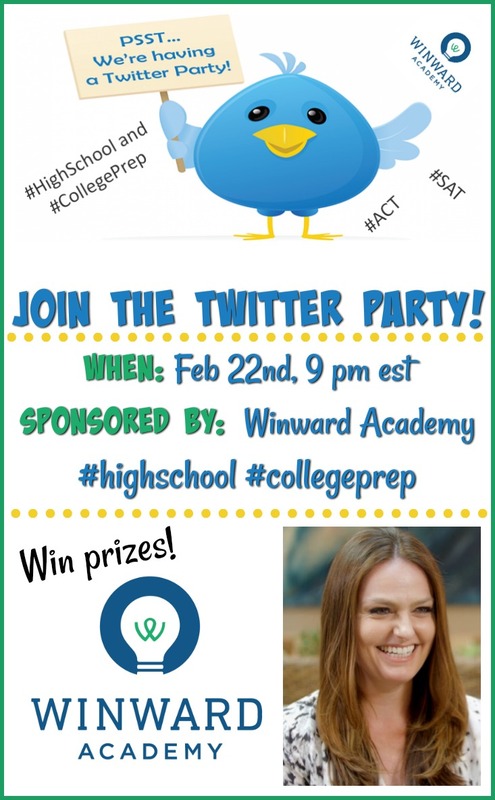 Join us for a Twitter Party to learn how Winward Academy helps students find success with the ACT, SAT, and other college admissions challenges. Meet Founder Jennifer Winward, Ph.D.
Dr. Jennifer Winward scored in the 99th percentile on her standardized tests and graduated in the top 1% of her University class at age 20. She was then the youngest student admitted to the #1 ranked neuroscience Ph.D. program, where she specialized in adolescent learning and brain development. For the past 18 years, Dr. Winward has helped thousands of students achieve admission to their top choice schools. She developed Winward Academy to provide students from all backgrounds with the personal touch that comes with having a teacher in your corner. 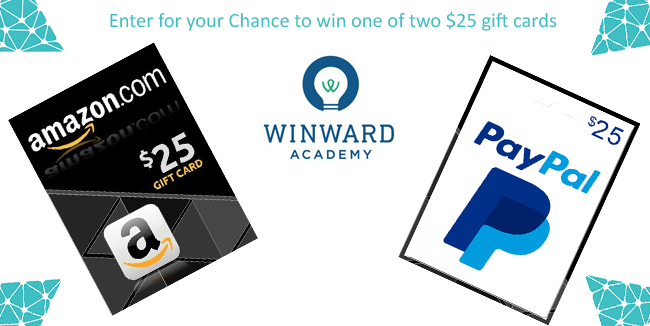 Topic: Join us for a chat about college admissions testing and success, plus learn more about what Winward Academy has to offer. Prizes: Plus a total of 8 PayPal Cash or Amazon Gift Cards. Winners Choice. Plus, we will be giving away 3 – $25 Amazon gift cards or Paypal cash, just for participating from the beginning to end of the party! RSVP in the Rafflecopter below for a chance to win one of two $25 Amazon gift card, or Paypal cash just for RSVPing and attending! Must be present from beginning to the end of the Twitter party to win. Participate with the hashtags #HighSchool and #CollegePrep during the party to be eligible for party prizes. Winners will be chosen randomly and announced throughout the event. Must be 18 or older and resident of the US or Canada to be eligible for prizes.